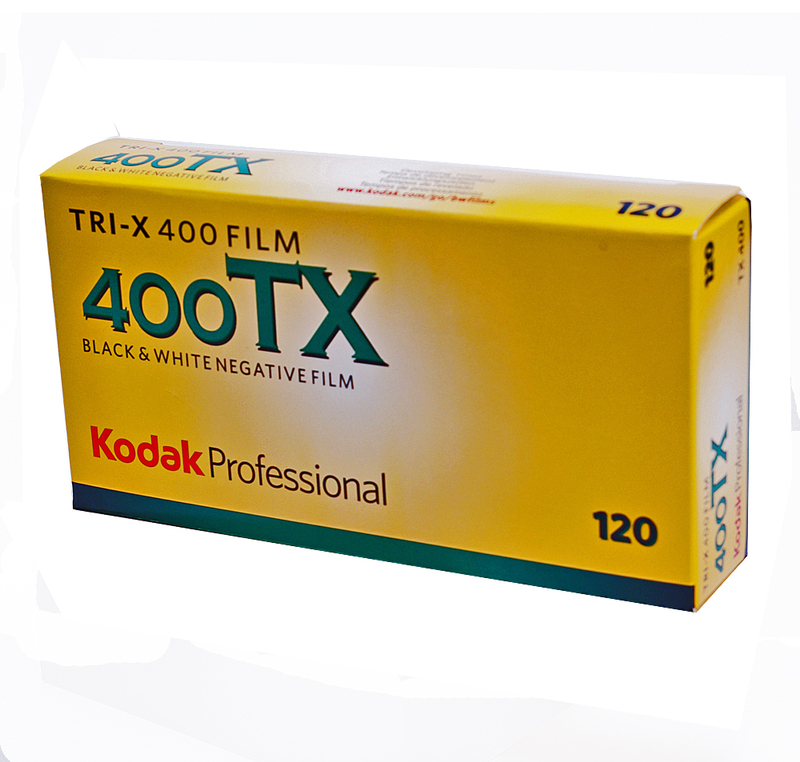 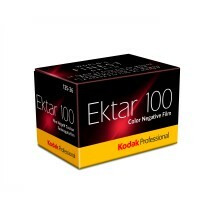 The Kodak TX Tri-X 400 120 (5 Pack). 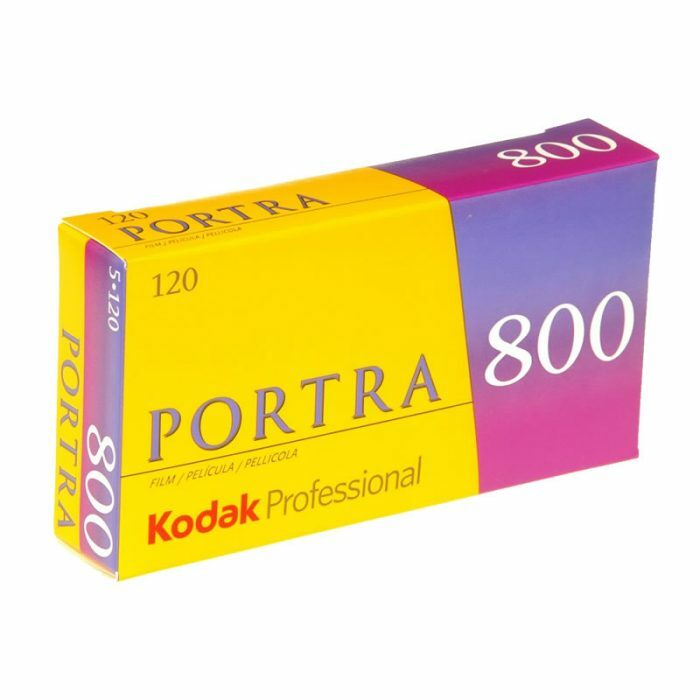 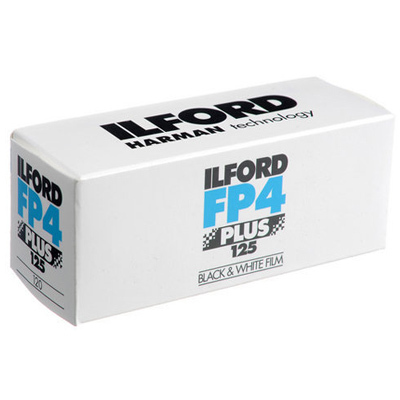 For half a century, black-and-white artists have chosen KODAK PROFESSIONAL TRI-X Film with confidence, knowing its pushability provides an extra stop when you need it. 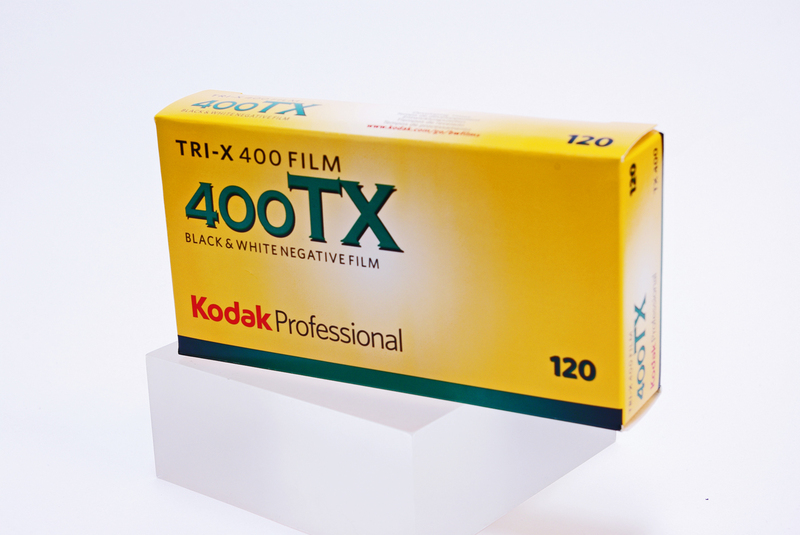 In challenging lighting situations, the film’s wide exposure latitude is very forgiving. 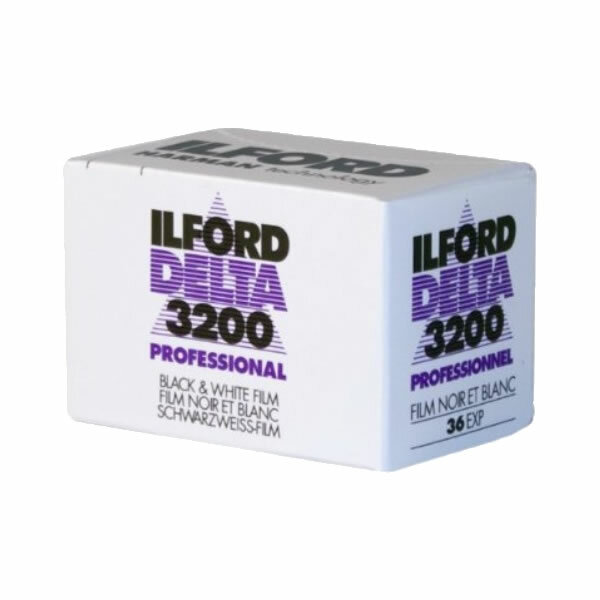 And its distinctive grain structure adds realism, while an edge of contrast brings drama to your images.